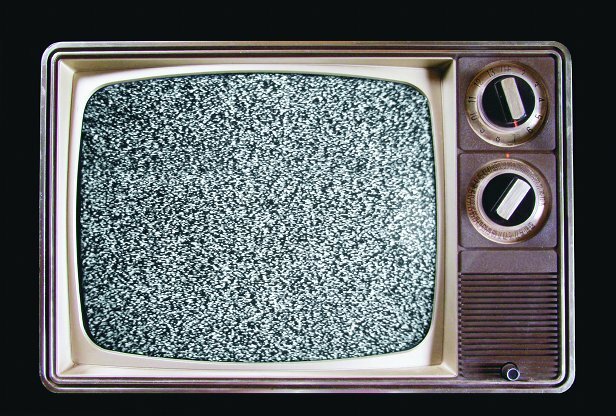 Does TV static have anything to do with the Big Bang? Funnily enough, the answer to this is yes and no… Yes, a certain amount of the ‘white noise’ you see when TV channels are mistuned can be attributed to cosmic background radiation (CBR) – taken as some of the best proof we have of the Big Bang theory. However, other factors included in TV interference are sparks, lightning and solar radiation. And no because as the digital switchover reaches completion in 2013, our televisions will lose their ability to randomly pick up CBR through analogue interference. So if you want to see some aspect of the origins of the universe nearly 13.7 billion years ago, catch it while you can! Next story How did people sweep chimneys? Previous story How does BAE’s Flying Test Bed work?